Varland Drywall is a family owned, full service drywall company providing you with exceptional quality, competitive pricing and reliable service for all your drywall needs. 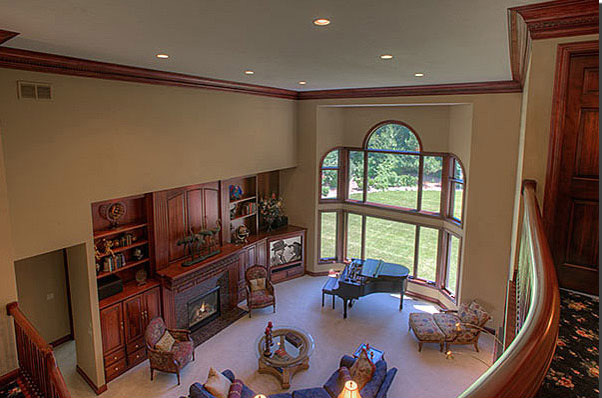 Whether your project is a new home construction, remodel, addition or ceiling repair, no job is too big or too small. We work with homeowners in getting the job done in a timely manner and to their satisfaction. We are licensed and insured with over 18 years of experience, so give us a call today for a free in-house estimate. Wide variety of machine textures and custom hand textures: orange peel; popcorn; knockdown; or brush textures.